Gearing up for the Fall 2018 RE/MAX Collection insert in Downeast Magazine! This insert goes out bi-annually to Downeast subscribers and highlights luxury properties listed with RE/MAX offices throughout the state of Maine. Click on the preview image to view the latest digital Spring / Summer edition, and stay tuned for more updates. The 2017 Real Estate sales numbers are in, and it's been a record year in Maine. Overall sales volume was limited by low inventory early in the year, catching up in the second and third quarters. Sales volume ended with a 0.72 percent increase for the state, while Cumberland and York counties came in at -3.67 and -0.06 due to further decreased inventory. The median sales price for the State hit a record high of $200,000 showing a 5.6 percent increase. Cumberland and York Counties also posted increases at $285,000 (a 7.55 percent increase) and $257,700 (a 7.82 percent increase). Full report and details available at the Maine Association of Realtors. 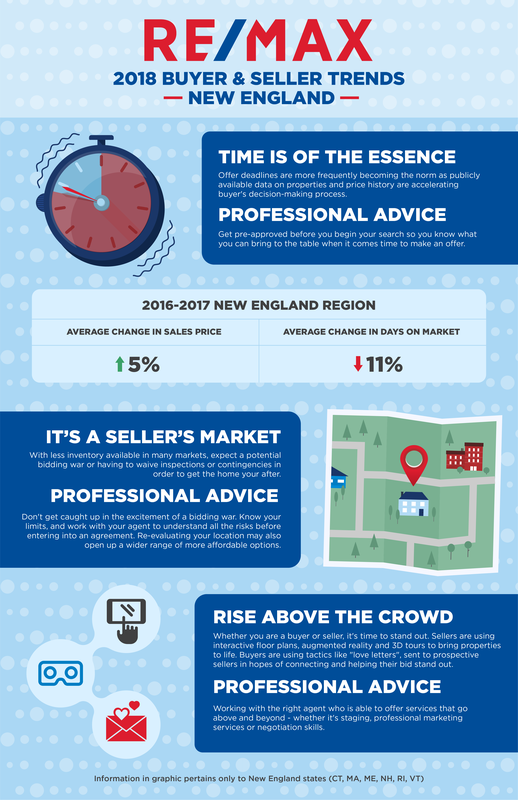 RE/MAX of New England notes similar trends in sales values with a 5 percent increase regionally and an 11 percent decrease in days on market. 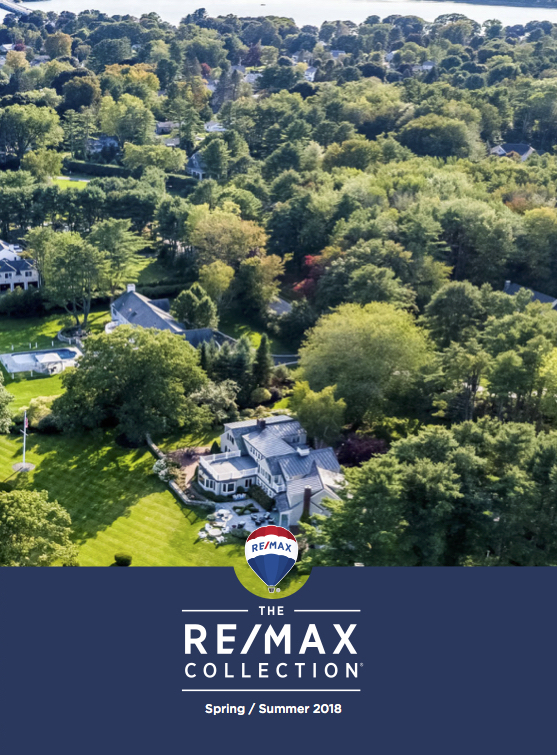 Derrick Buckspan, Broker and Owner of RE/MAX Shoreline notes that buying and selling have become more of a year round activity. Portland, Maine - RE/MAX Shoreline has promoted Claire Bellany to a Director position in anticipation of its growth in the marketplace. Claire has been the Financial Manager of RE/MAX Shoreline since its inception, and her attention to agency operations and client needs has been one of the strongest roots of the agency’s growth. 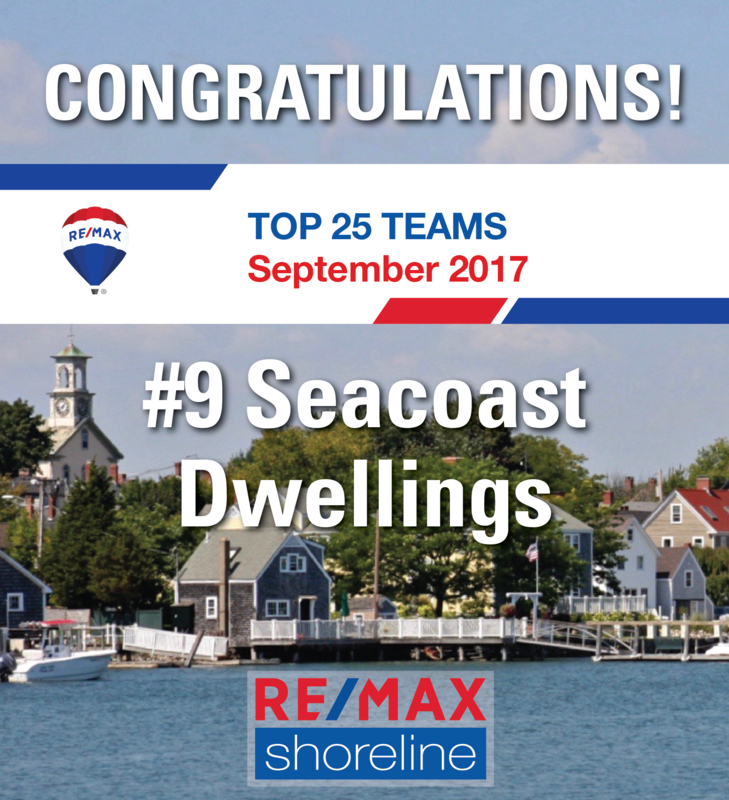 RE/MAX Shoreline, with office headquarters in Portland, Maine and Portsmouth, New Hampshire, is transforming the real estate experience, with the local expertise of over 50 agents, the global reach of the RE/MAX brand, and proven results. Offering residential, commercial, and vacation property services throughout southern Maine and New Hampshire, RE/MAX Shoreline is poised for continued growth. Portsmouth, New Hampshire - RE/MAX Shoreline welcomes Associate Broker Carol Lavigne to its Portsmouth office. 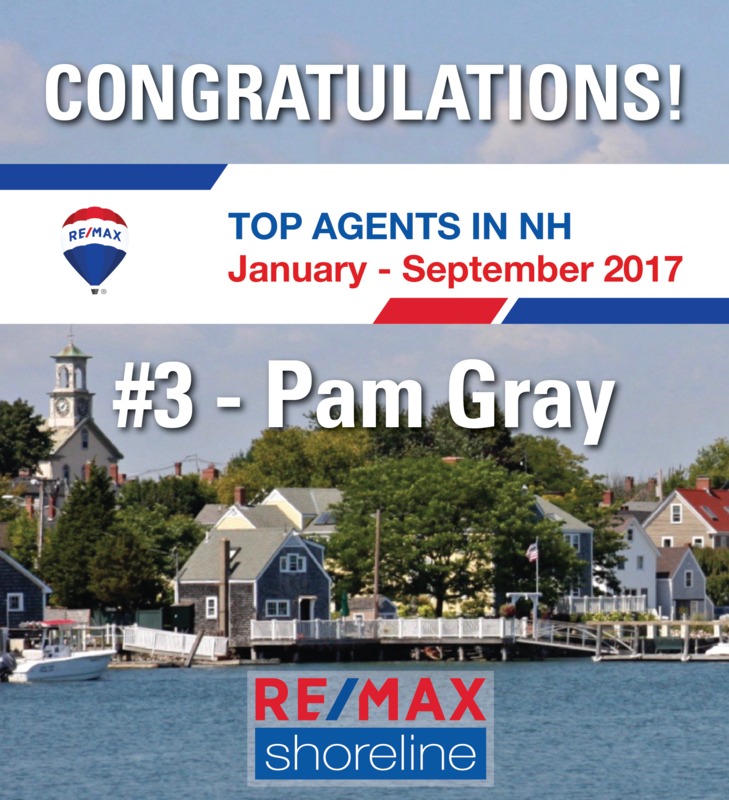 Carol has been a Realtor for over 18 years in southern New Hampshire and along its Seacoast, and she has been a RE/MAX agent for 15 of those years. Carol stands out - her passion for her job is reflected in her knowledge of real estate and her meticulous customer service. Licensed in both New Hampshire and Maine, Carol has enjoyed repeat customers as well as many referrals from satisfied clients, and lists and sells residential and commercial properties as well as land. Portland, Maine - RE/MAX Shoreline welcomes Associate Broker Megan Mullaney to its Maine office. Megan’s interest in real estate began at a young age, spending time on job sites with her father’s construction company. After initially joining RE/MAX in 2012, Megan worked closely with the Buckspan/Deering team as well as first-time homebuyers in Portland’s downtown condo market. With an interest in finance and a background in the fashion industry, her eye for home design and attraction to market economy has made real estate a natural fit. Megan strives to educate buyers and sellers in order to make the process of buying or selling a home seamless. Please welcome Waterstone Mortgage to our Portsmouth Office! Scott Reid now represents Waterstone Mortgage from his office in our new space. Scott grew up in Dover and currently lives in Madbury with his wife, Kate, and their two daughters, Lauren (15) and Holly (13). In his spare time, he can usually be found in Rangeley, ME, where he enjoys most any outdoor activity, including skiing, hiking, boating, and fly fishing. He is also an alpine ski racing coach and a member of the Saddleback Mountain ski patrol. Going forward, he'll be splitting time between his Newington office, the Market Street office, and his car! 2017 marks his 17th year in the mortgage business. Scott earned his MBA from Babson College and his BS in Business Administration from the University of New Hampshire. Be sure to visit Scott and find out more! Please welcome Red Door Title to our Portsmouth office! Lora Piatti and Jennifer Copp now represent Red Door Title from their office in our new space. Lora Piatti (Marketing and Business Development) has worked in the banking, mortgage, and title industry for over 20 years, spending the last 10 years as a regional manager / closing officer for the largest real estate company in northern New England. Lora lives in Alton Bay, NH and, when not aboard her boat "The Pirate Princess" on Lake Winni, she enjoys traveling to find new adventures. Jennifer Copp (Marketing and Business Development) has been with Red Door Title for five years. She is responsible for business development within the real estate and mortgage community in coastal NH and Strafford County. She brings several years of experience as a Realtor in the Portsmouth area to this position. Jennifer is an affiliate member of the Seacoast and Strafford boards of realtors. Be sure to visit Lora and Jennifer to find out more! Ruby is a true Mainer, born and raised through four generations. This beautiful state has been an integral part of her family life, and she enjoys it from the lakes region to the fabulous coast. That said, Ruby has ventured far and wide, traveling internationally and throughout the US. At home in Maine, Ruby is an avid volunteer for the Red Cross and the Falmouth Youth Basketball League. In any location, Ruby’s passion is homes, and she has remodeled and sold several homes in New England.